The Professional Services Council, which represents scores of government contractors, has elected new members to its board of directors and executive committee. The elections were held during the group’s board of directors and annual membership meeting Dec. 20. In addition to the new faces, several members are continuing in their roles. Venkatapathi “PV” Puvvada, president of Unisys Federal, will continue for a second year as chair of the board of directors. Roger Krone, chief executive officer of Leidos, will continue his role as vice chair. 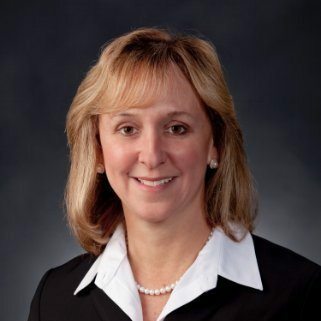 Carey Smith, chief operating officer of Parsons Corp., will continue as secretary. In addition, 14 executives from PSC member companies were elected to serve on the executive committee. That includes 11 continuing members and three new members. See the full list of new and returning members elected to terms on the board of directors on PSC’s website.